Quality eye care and personal attention are our focus at VisionOne. We are a small optometry practice that prides itself on the individual care and attention we provide to all of our patients. Your entire family is welcome at VisionOne. We are located in Upper Arlington in the Mallway, convenient to Grandview Heights, Marble Cliff, and Hilliard. We are a neighborhood practice, but have patients from across the city, and a few continue to come to see us from out of state. 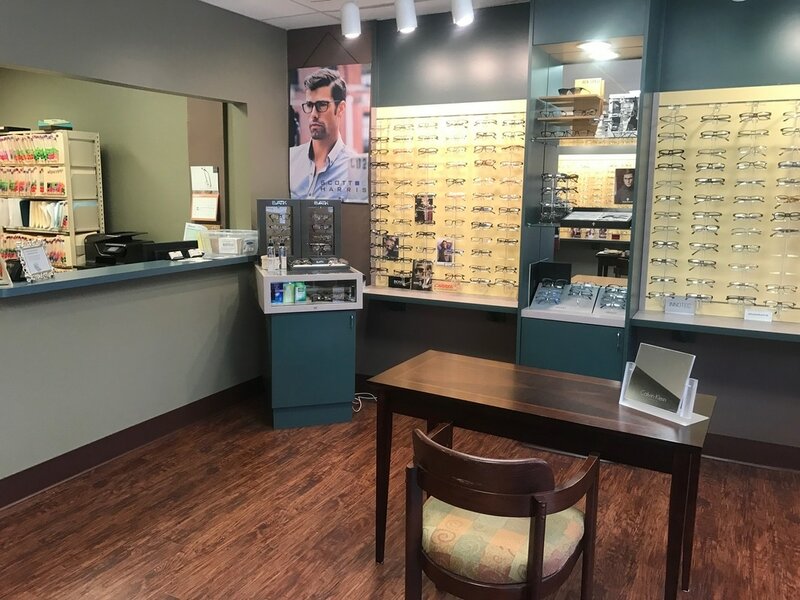 Our goal is to serve our patients by helping them with their personal eye health, specific vision needs and providing them with professional and state-of-the-art eye care. We believe that healthy eyes and optimally designed eyewear are vital to a high quality of life, both of which we are committed to! We invite you to visit our beautiful frame dispensary and choose from the latest in fashionable eyewear. We carry both affordable and high-end frames such as Kate Spade, MadItaly, Bon Vivant, Carrera, Scott Harris, Dolabany, OGI, Seraphin, and Kliik & Fysh, and more. Please give us a call to schedule an appointment. We have evening and Saturday hours for your convenience. We look forward to meeting you at VisionOne Optical.